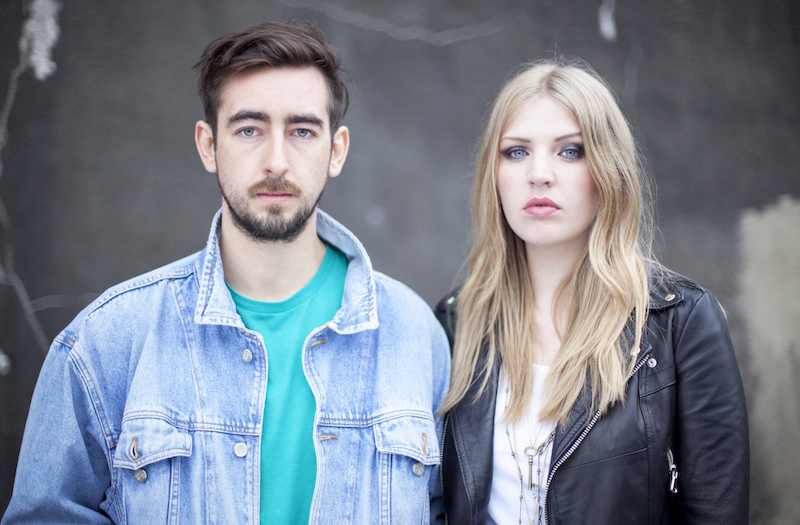 Slow Club is Sheffield boy-girl duo Charles Watson (guitar, vocals, piano) and Rebecca Taylor (drums, vocals, guitar). Created in 2005, the band signed with Moshi Moshi Records and released their debut album Yeah So in 2009. In 2014 they produced their most ambitious and complete record yet, Complete Surrender, touching on everything from Motown to the immaculately produced pop of the 1970s. Equally influenced by Frankie Valli and David Bowie the album sounded like an instant classic, something so familiar and timeless it’s difficult to believe it wasn’t recorded 30 years ago.